Christensen Arms recently unveiled their new Traverse carbon-fiber firearm. 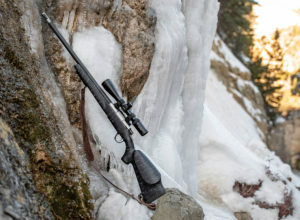 It elevates their backcountry rifle offerings with time-honored styling and the performance you would expect from Christensen Arms. Designed to be lightweight from the inside out—this firearm takes full advantage of our expertise in carbon fiber and premium materials. Read more…..